Today most of us possess digital cameras that enable us to store umpteen number of photos through the use of memory cards. Moreover, with digital cameras you need not rush to a photographer every time or wait for for the photos to be developed. That said, digital photography does have its flaws. One of the most common issues with digital images is that it is prone to loss. If we compare digital images with traditional film photos, then we can say that photo loss problems are higher with digital photography. 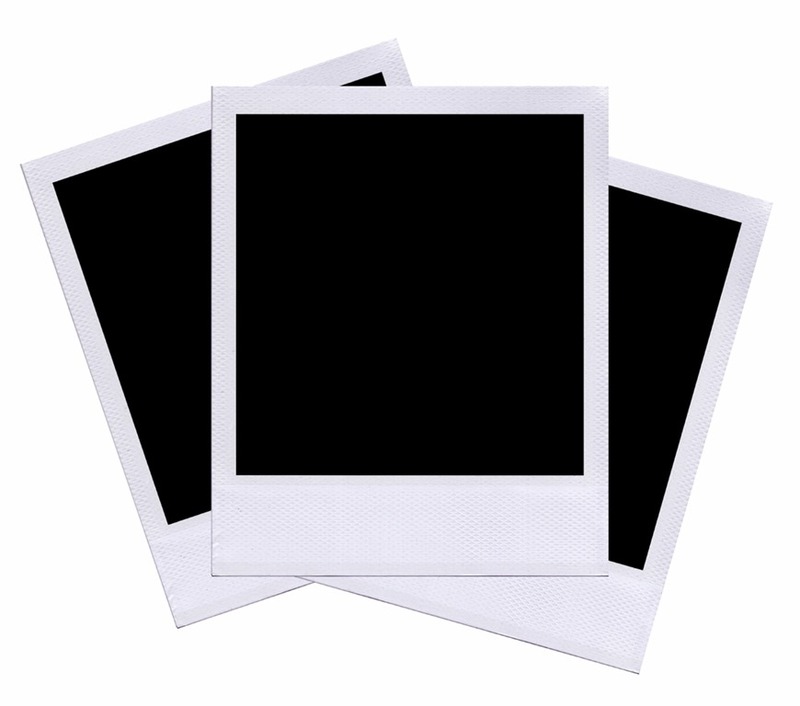 One of the most common factors for loss of photos is – accidental deletion. Deleting photos from the camera card or while cleaning up your cluttered PC, and emptying the ‘Recycle Bin’ are some examples of accidental deletion. Memory cards are the default data storage devices for digital cameras. At times a virus injection or unexpected file system inconsistencies may force you to format the memory card of your digital camera in a hurry. Plus, accidental formatting may also result in an unplanned formatting. Corruption of the memory card due to viruses and improper ways of handling the camera and memory card also cause loss of stored photos. Generally, when you try to extract or save photos on a corrupt memory card it throws an error message and typically causes inaccessibility of all the stored photos on the card, thus resulting in photo loss. Many times users forget to charge the batteries of their digital cameras and keep on clicking the photos in the low battery mode. In such situations, if your camera dies, then the chances of loss of current photo is quite possible. Apart from this, using a camera in low battery mode can also corrupt the memory card, and therefore should be avoided at all times. These are some of the top most reasons for loss of digital photos from various data storage devices including memory cards, SD cards, and hard disk of computers. You can restore your lost photos easily from their backups, if you have any, but in the non-availability of a backup option, the use of professional tools to recover lost photos is recommended. These professional tools not only help you recover jpeg, gif and other files but also help you do raw photo recovery from cameras. A reliable photo recovery software helps you recover lost photos on memory card and other storage devices due to any reason. Most of the tools of this category are available separately for Mac and Windows operating systems both, thus you can opt for the one according to your requirement.